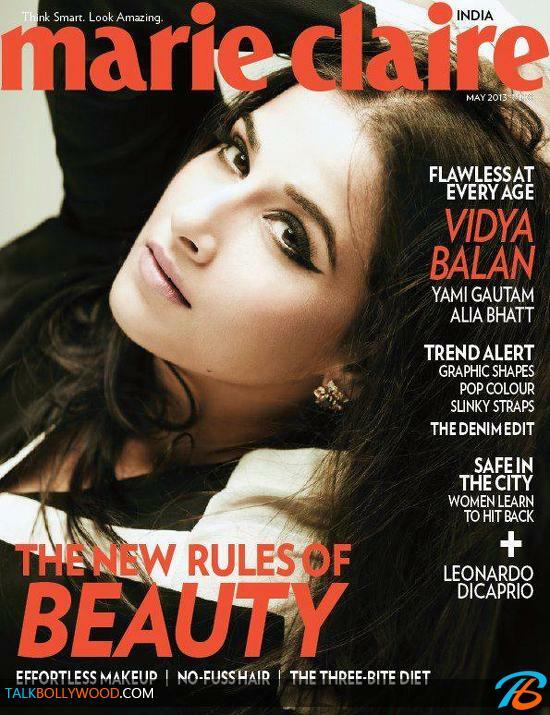 Vidya Balan’s stunning new photoshoot for Marie Claire! 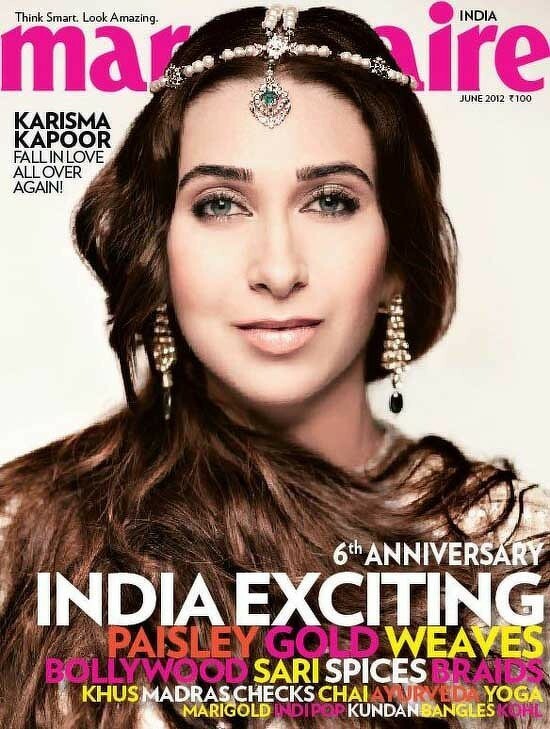 Vidya Balan is on the cover of Marie Claire magazine for it’s May 2013 issue. 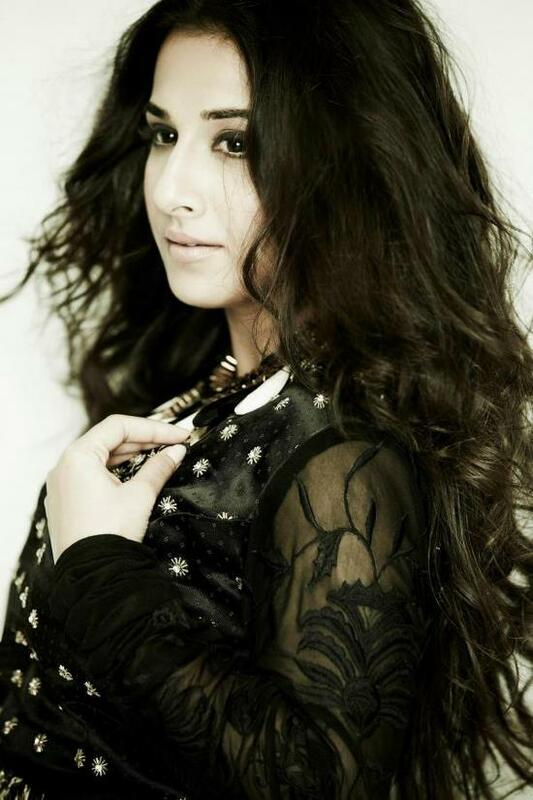 The black and white photoshoot stands out and Vidya looks stunning in it. In fact we think this is one of her best photoshoots ever. Now if only Ms. Balan would show up like this on red carpets! 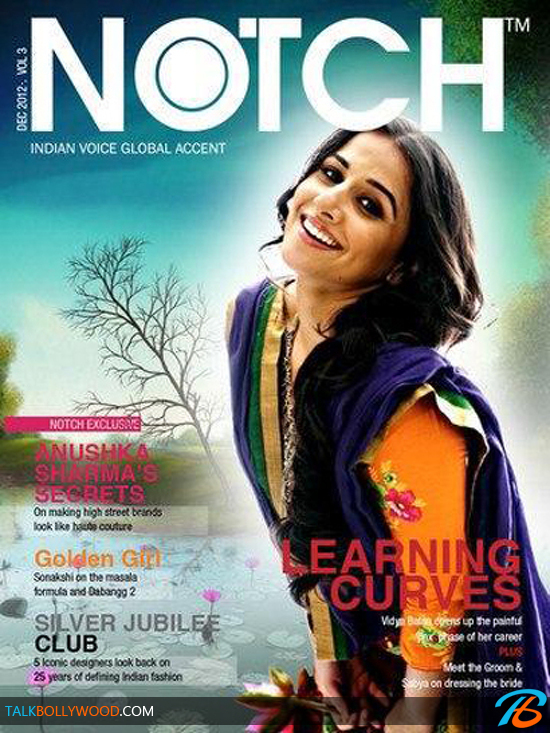 Check out Vidya Balan’s Marie Claire photoshoot.